intuition in picking highs and lows in the market. the money all at once in a lump sum.  investment, all while saving you time, energy and uncertainty. 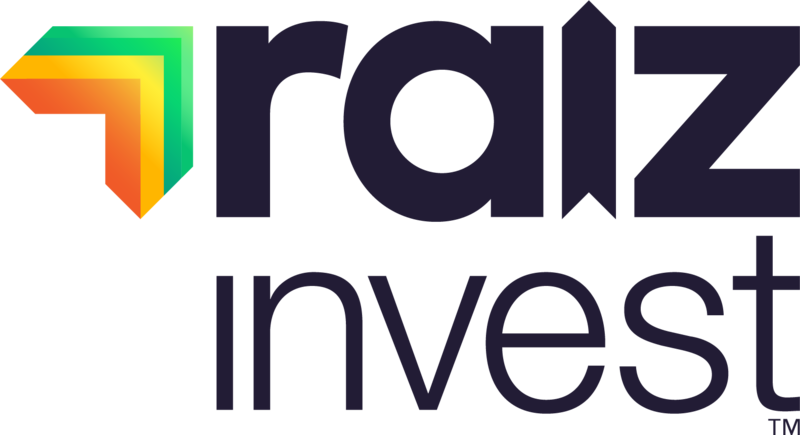 make sure you visit www.Raizinvest.com.au and sign up!